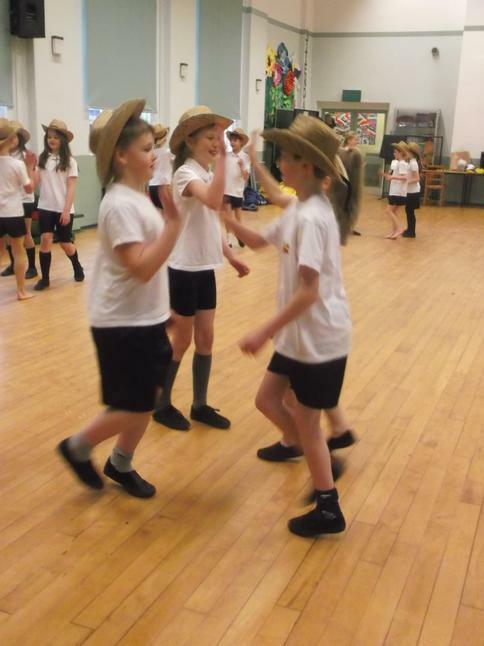 Square Dance & Hoe Down! 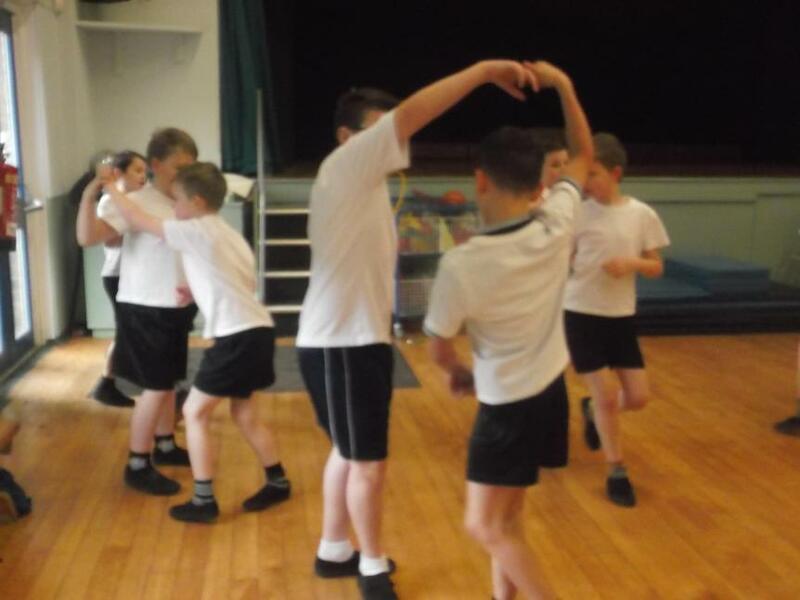 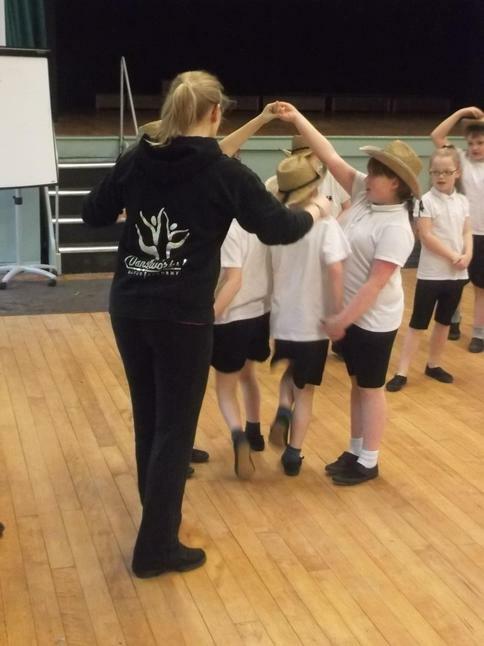 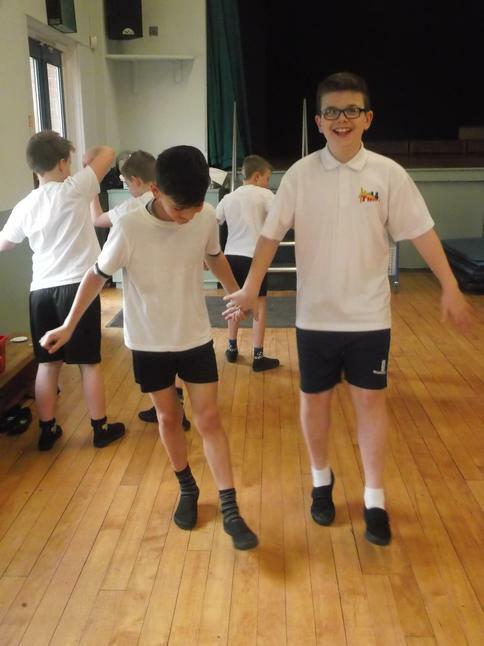 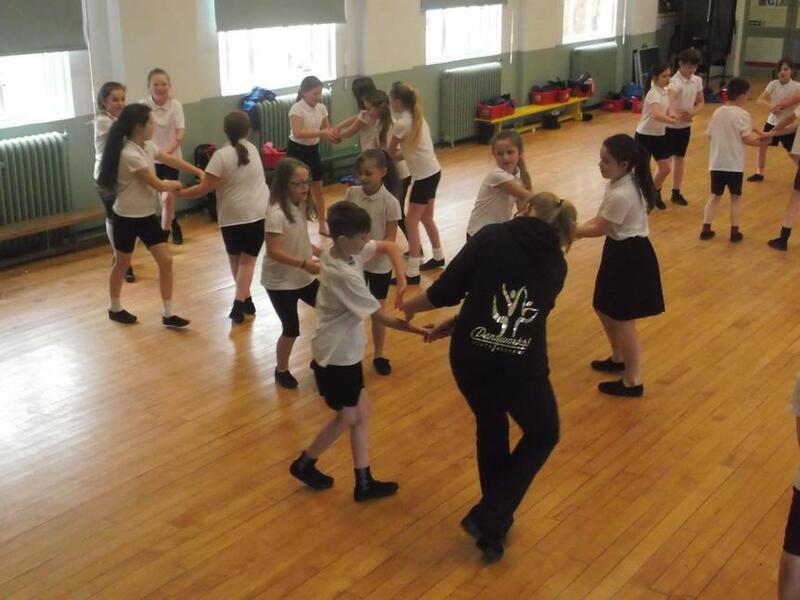 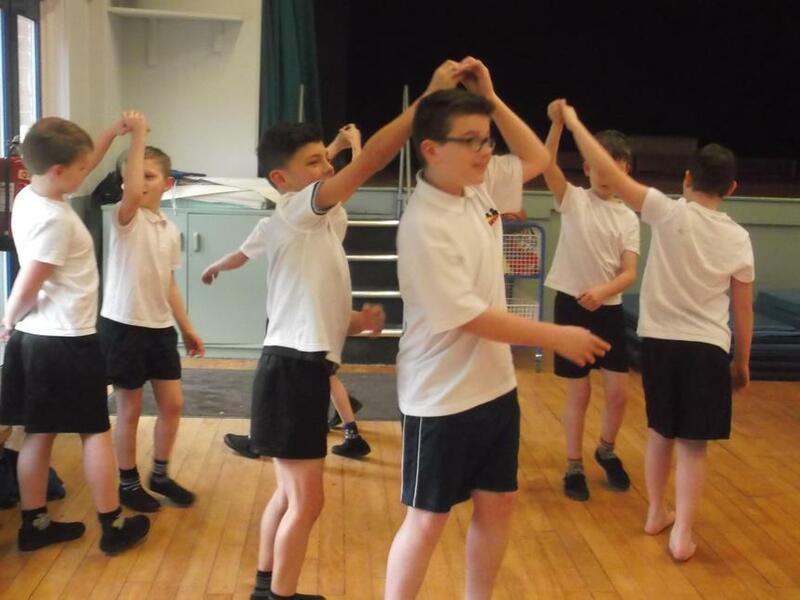 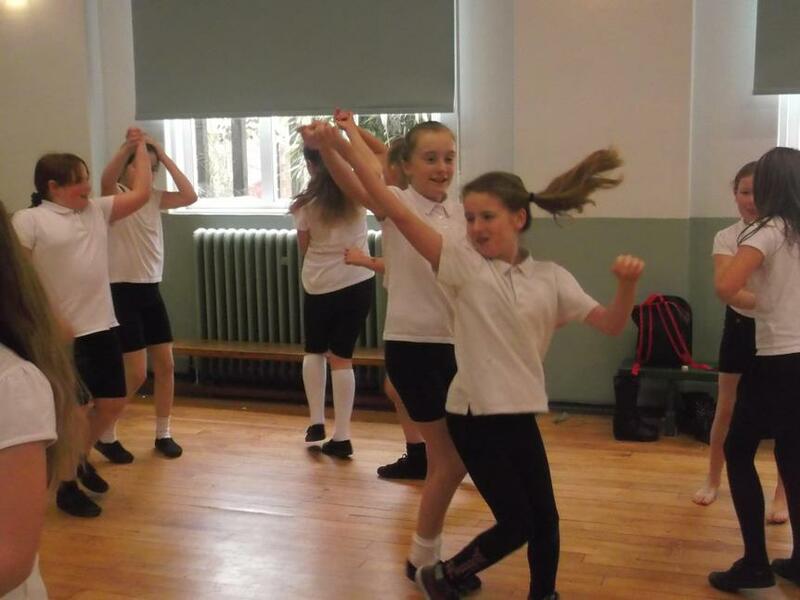 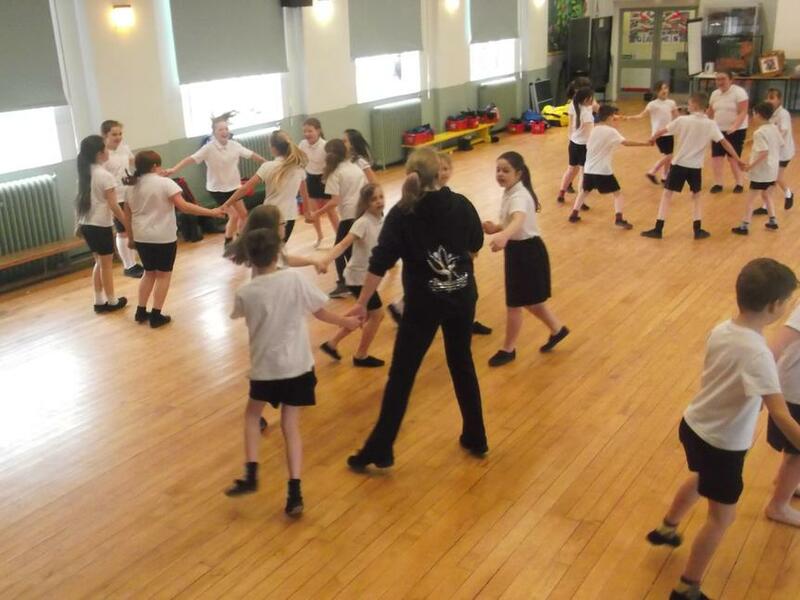 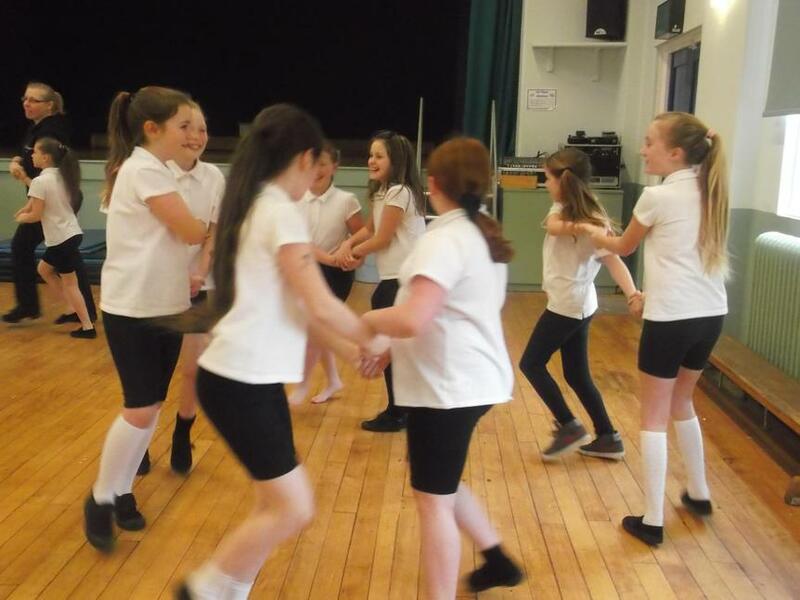 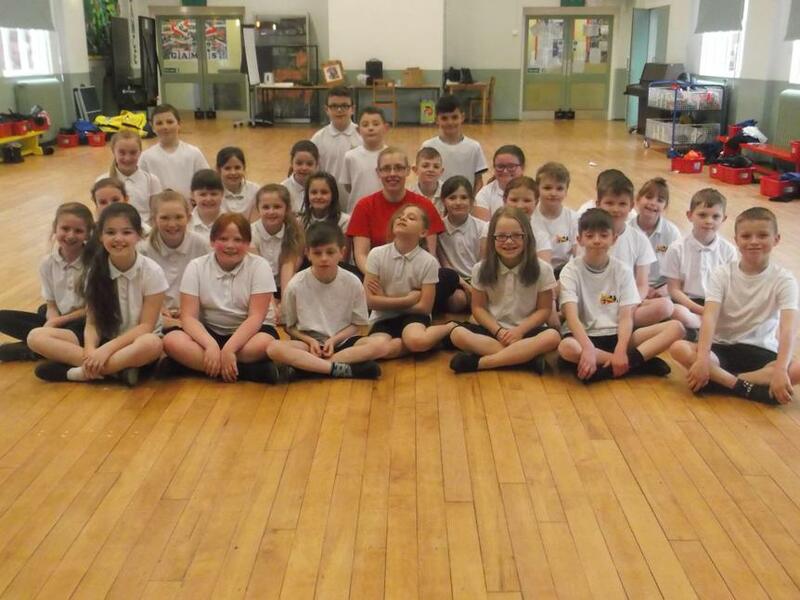 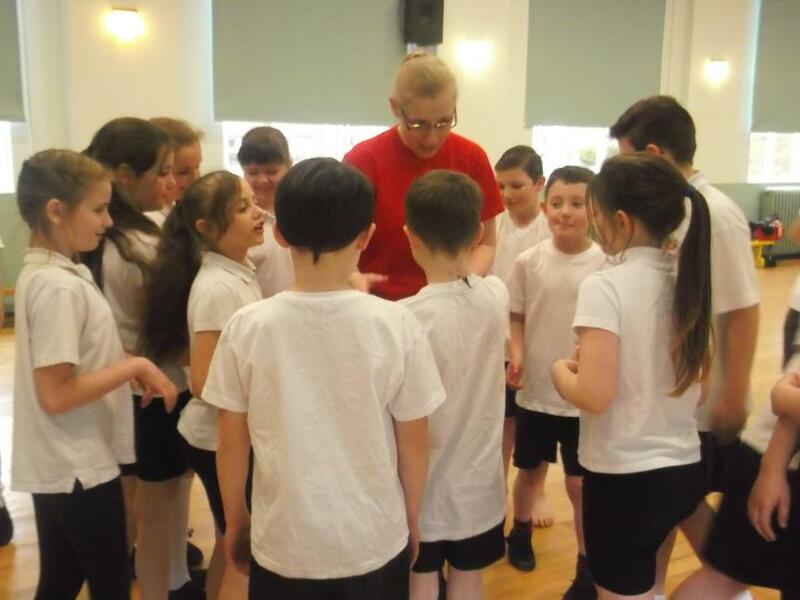 We have had a great time learning different dance styles with dance teacher Karen, from 'Dansworks Dance Academy'. 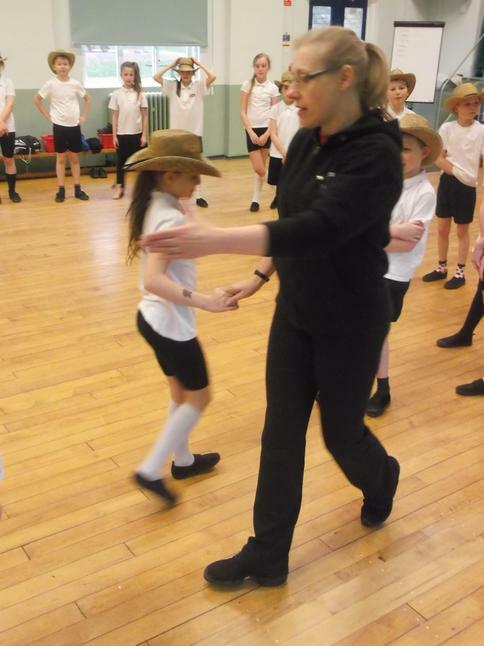 She introduced us to some dance styles from North America. 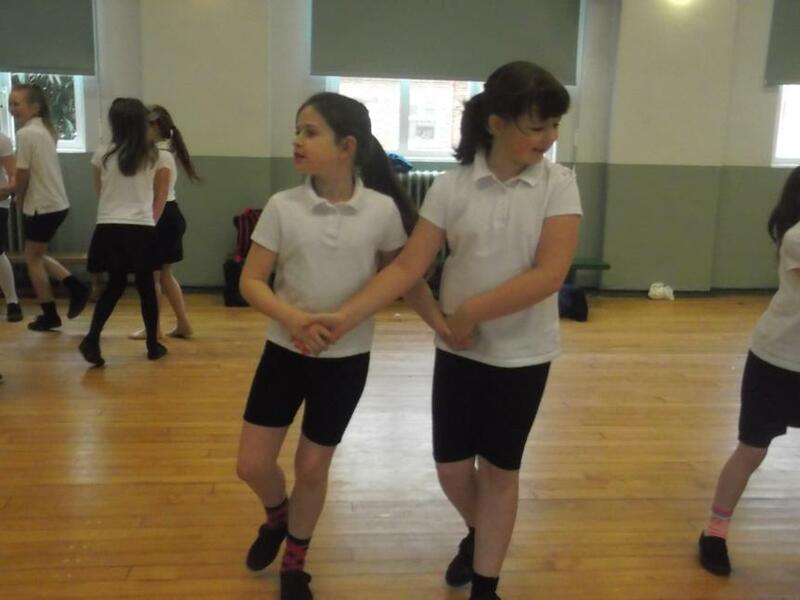 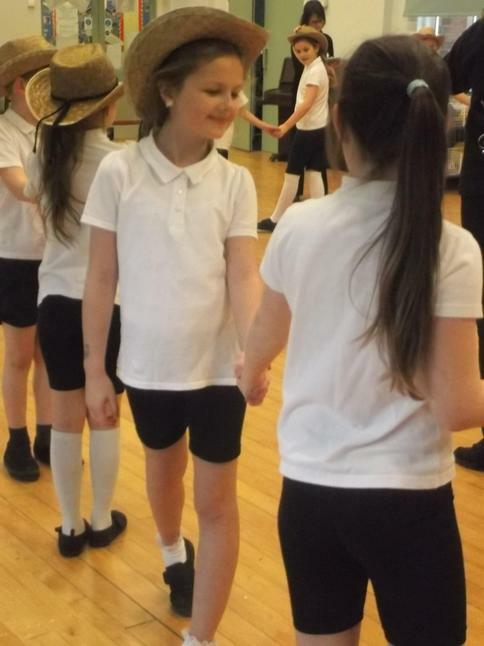 We are learning lots of things about the people, land and climate of North America in class so we were excited to find out about some of the traditional dances. 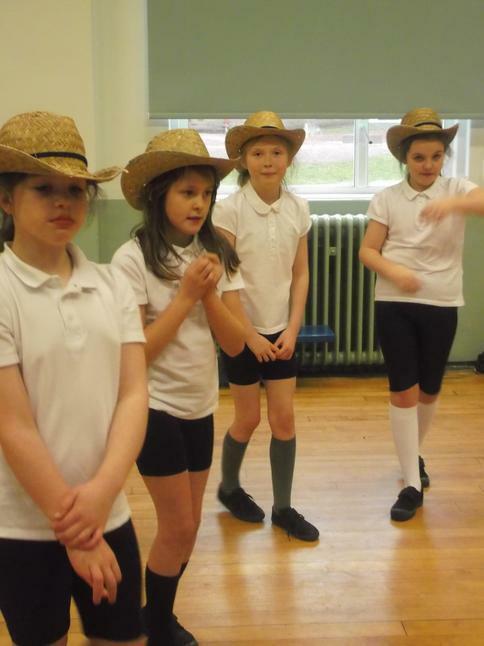 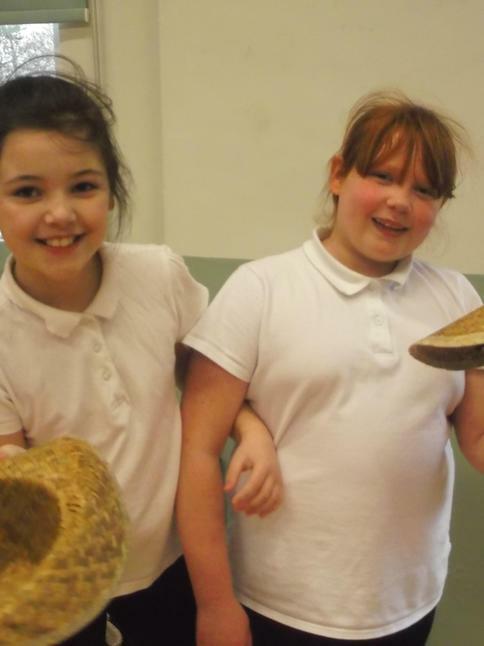 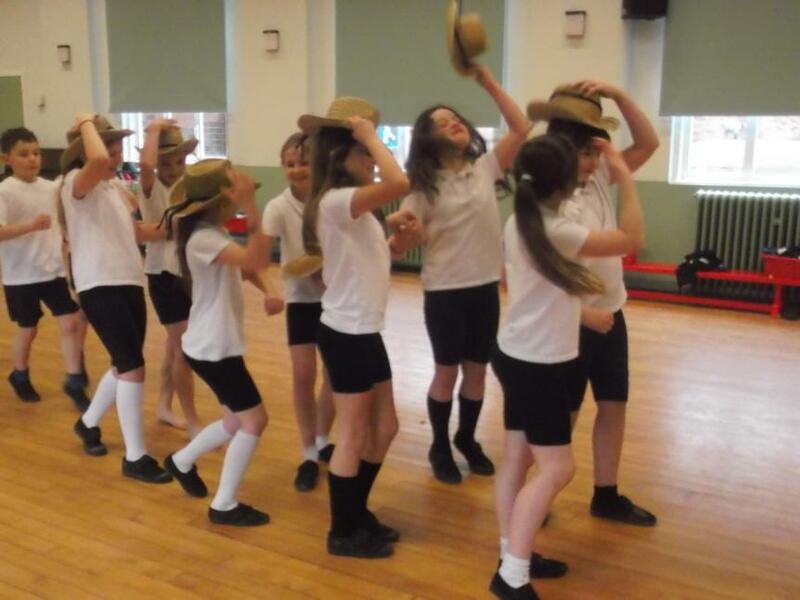 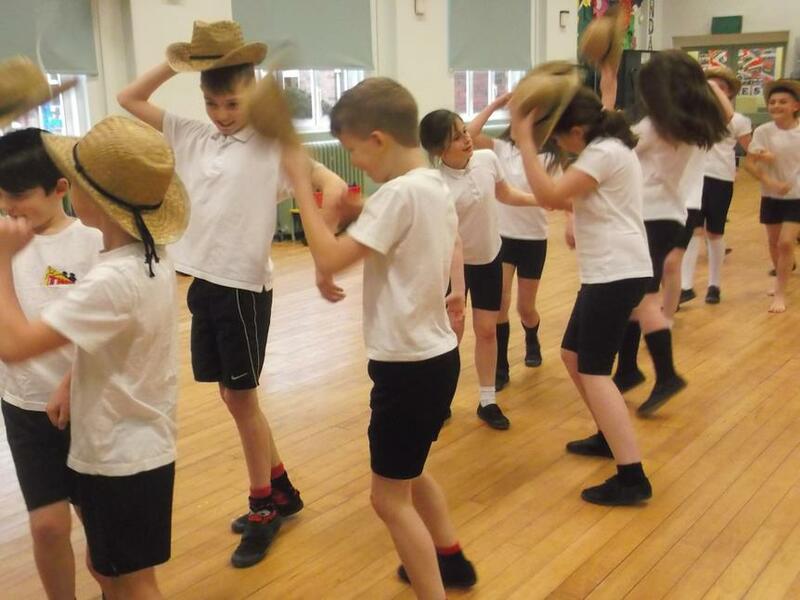 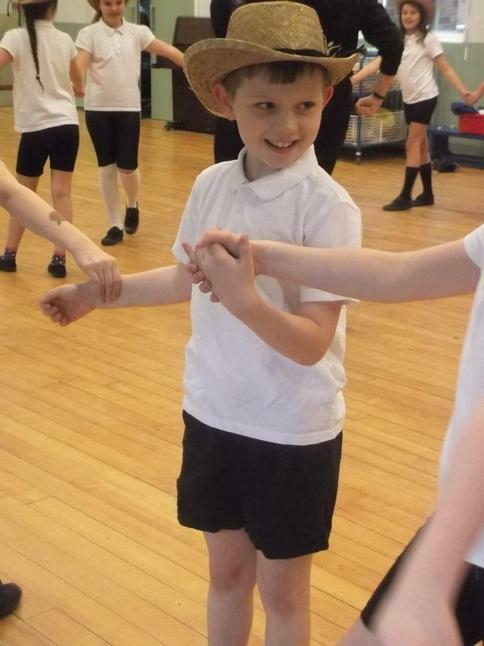 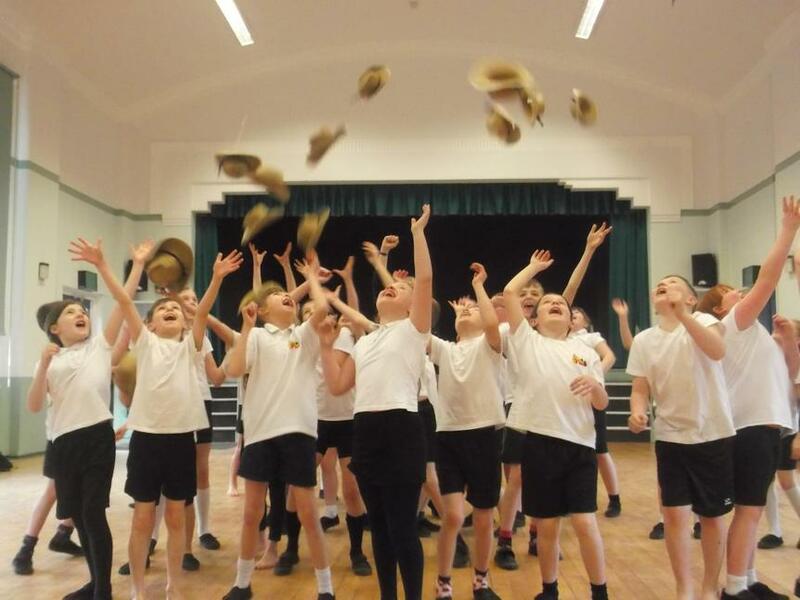 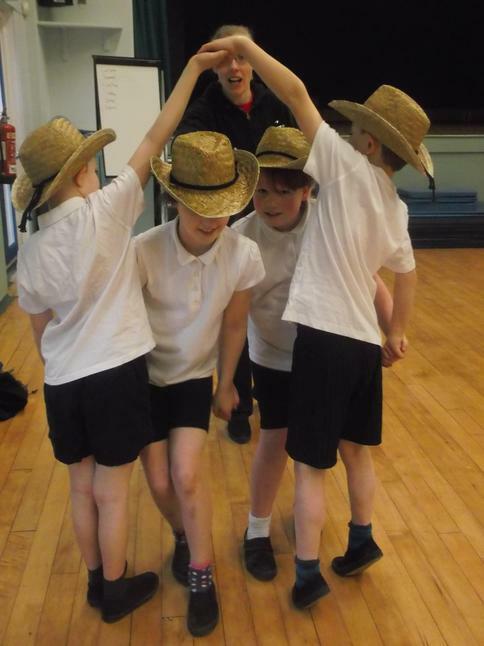 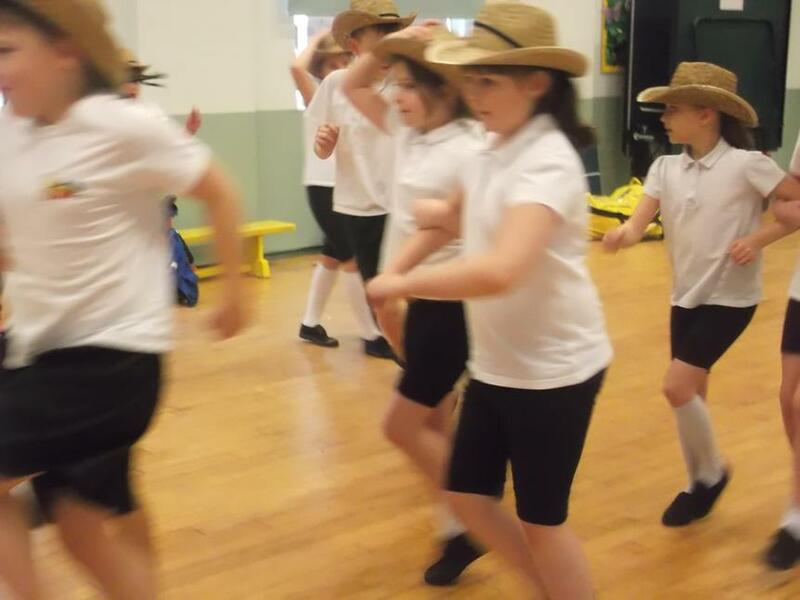 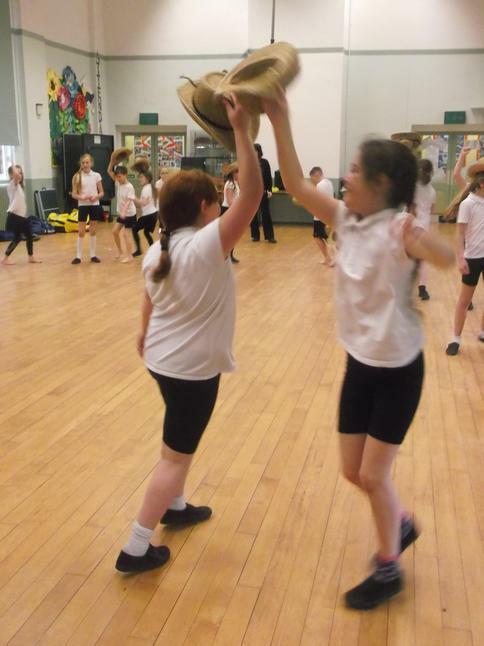 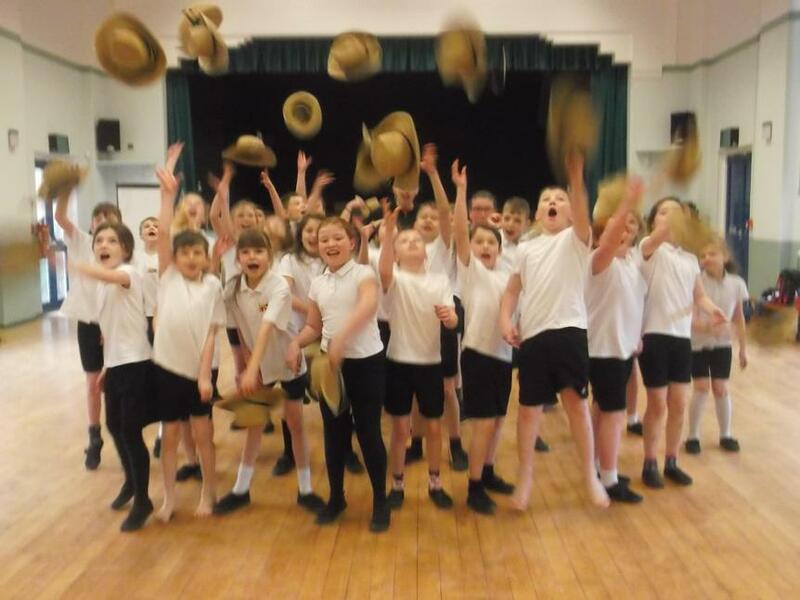 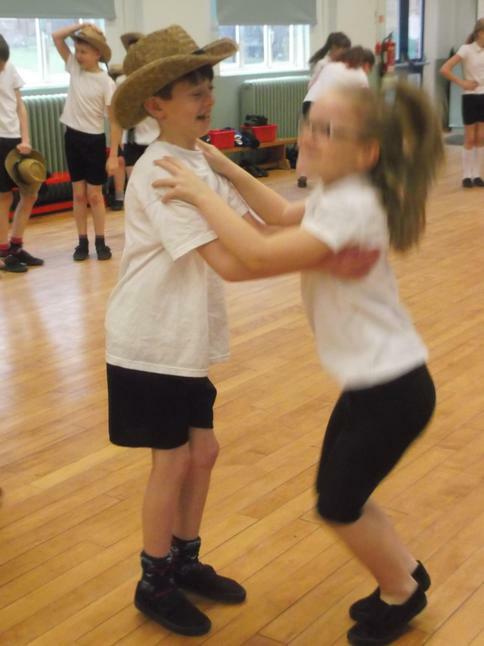 We enjoyed learning steps from a traditional 'Square Dance' and absolutely loved the 'Hoe Down'! 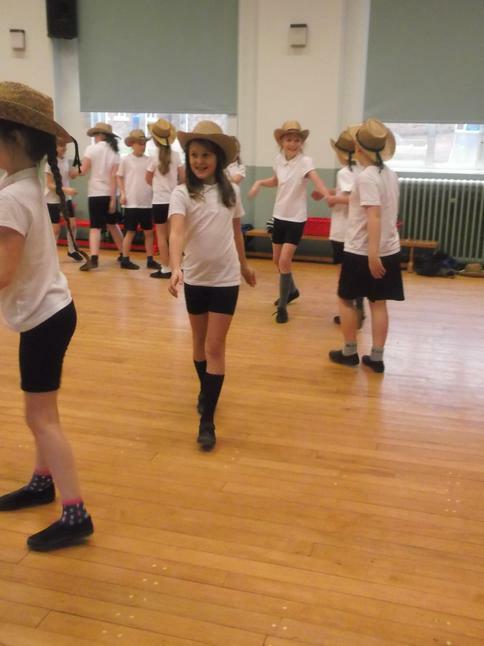 We found out that this dance originates from when people working on the land put down their 'hoes' at the end of the working day and got together with their friends for a dance! 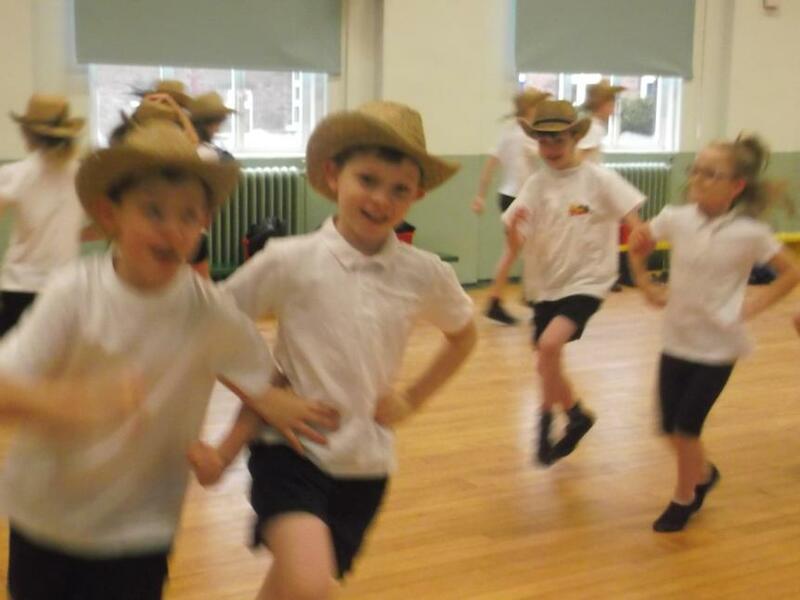 The focus is on having fun and as you can see from our photos... we certainly did that!